buildingSMART International (bSI) and GSI have signed a Memorandum of Understanding that will provide substantial benefits for the construction industry in the use of standards and services both companies deliver. The global bSI and GSI standards, especially for product instance identification and exchange of product information, have become crucial to face the current challenges brought by the digitalization of the AEC sector. This understanding will provide added value to the open standards-based interoperability along the whole lifecycle of any building and infrastructure, and a better use of digital product data. The purpose of the Memorandum is mainly to expand the spirit of the standards currently developed in their respective communities. “This signed agreement between buildingSMART and GS1 is something I’m excited about because our organizations have similar values and core missions. This announcement further extends the opportunity to push for a more open and interoperable way of working by driving more rigorous standards to end users”, said Richard Petrie, CEO, buildingSMART International. 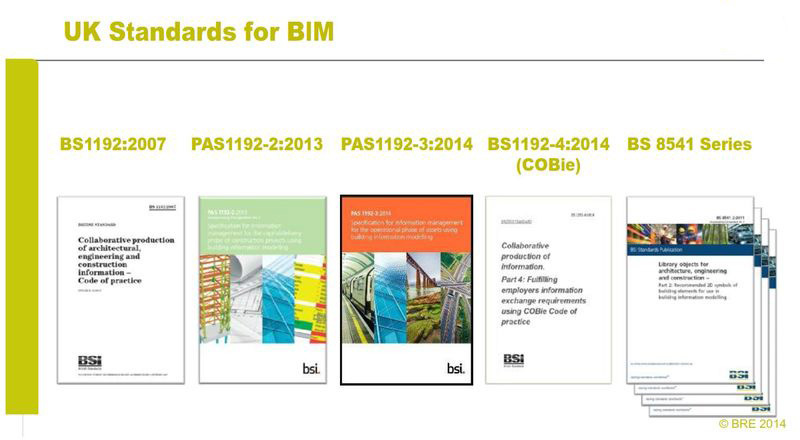 Does BIM still have to prove something? In 2017, 30% of real estate projects were carried out in BIM, a rate in progress thanks in part to the incentives of the State.